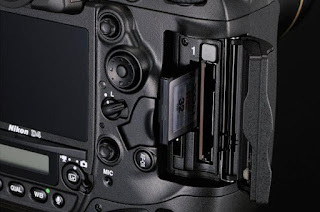 Sony announced in January that it would be the sole supplier for the XQD memory card, which, according to the CompactFlash Association, is lined up to replace the established compact flash. 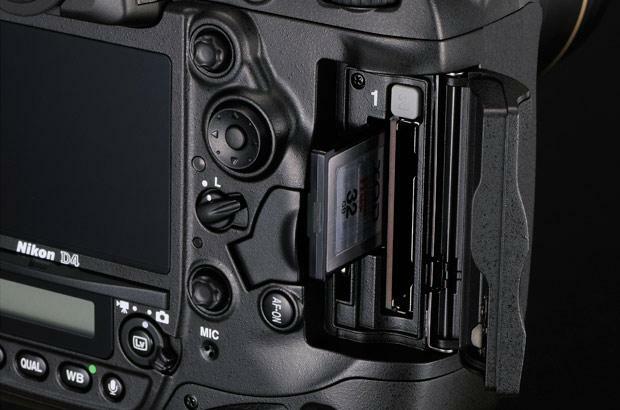 The XQD memory card is now available for purchase this February. 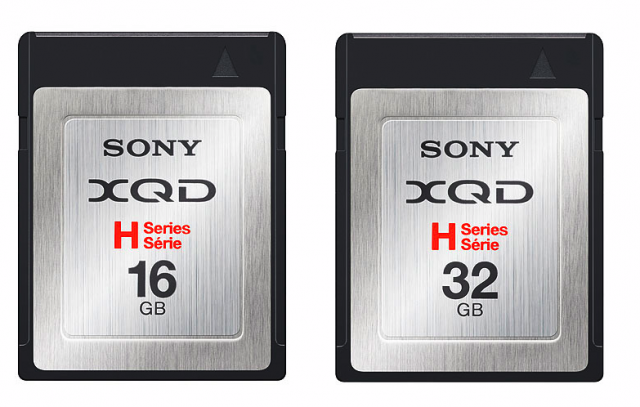 The new XQD memory card supports transfer rates up to 1Gbps/125Mbps read and write speed. For now, the XQD will be used mostly by photographers, allowing them to shoot up to 100 frames of RAW format in continuous shooting mode. Nikon 4D is the only camera on the market that supports the XQD card. 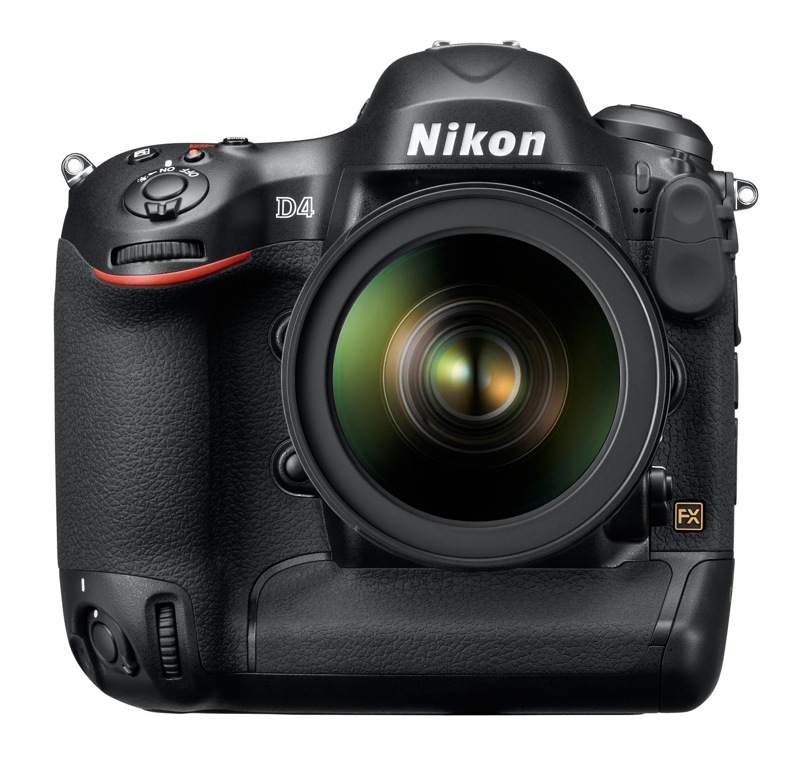 Currently the Nikon 4D retails for $6,000 while the 32GB XQD memory card retails for $229.99. In addition, the card reader, which you will need in order to upload your photos to your PC, will set you back another $45.